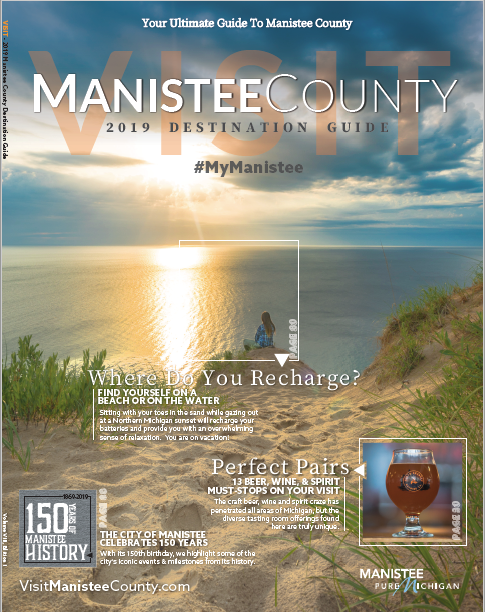 The Manistee ShoreLine ShowCase Series hosts a variety of musicians every Tuesday at 7:00pm (rain, wind, or shine) at the Rotary Park Pavilion at Douglas Park across from First St. Beach. Shows are free with donations accepted. June 19th – Mary Rademacher Reed with Tom Hagen Trio. Pop, Jazz, Show tunes. June 26th – Biscuit Miller. Electric blues and funk. July 3rd – Big Boss Band. Blues and Classic Rock. 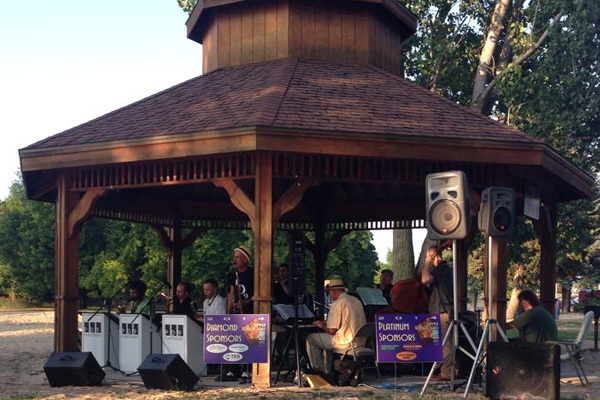 July 10th – Paul Keller’s Sundown Quintet. Straight ahead Jazz/Swing. July 17th – Tell Yo Mama – Funky Dance – Jam Vocals. July 24th – James Cloyd Group – Soulful, Lighthearted Fun. August 7th – Bennie Reeves – Authentic Motown Classics to Down- home Blues. August 14th – Jeremiah Johnson Band – Award Winning Rockin St. Louis Blues. August 21st – Jenna Mammina / Rolf Sturm – World Touring, Award Winning, Pop/Jazz Folk Vocalist. August 28th – Sunset Grove – An Energetic Mix of Blues, Rock and Rhythm & Blues.